Though a retina specialist, I’m in the midst of re-certifying to remain a board certified ophthalmologist. 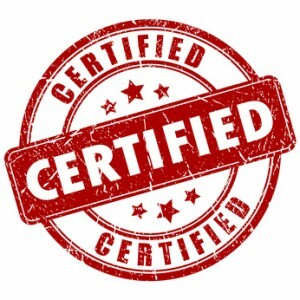 Every 10 years, I’m required to re-certify, that is, I must pass a test to demonstrate competence based upon my knowledge, skill and experience. Board certification means I practice a high standard of patient care.